Spyker's motto is "Nulla tenacia invia est via." In Latin, that means, "For the tenacious, no road is impassable." The Dutch supercar maker is known for unusual but elegant designs. The Preliator is powered by a supercharged Audi V8 engine and its name means "warrior" in Latin. 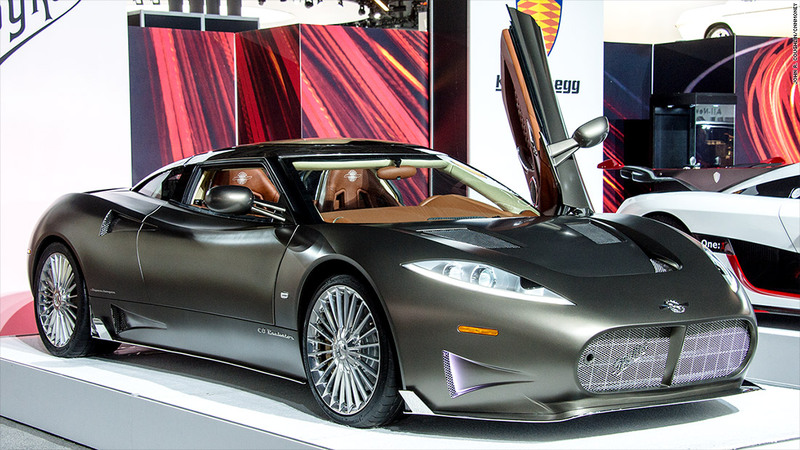 The word pays homage to, among other things, Spyker's own financial struggles over the last several years.